alaTest has collected and analyzed 10 reviews of Senseo Single-Cup Gourmet Coffee Maker SL7810-65. The average rating for this product is 4.5/5, compared to an average rating of 4.4/5 for other products in the same category for all reviews. People really like the durability and design. The maintenance and performance are also appreciated, but some have doubts about the price. We analyzed user and expert ratings, product age and more factors. Compared to other products in the same category the Senseo Single-Cup Gourmet Coffee Maker SL7810-65 is awarded an overall alaScore™ of 86/100 = Very good quality. Definitely an interesting way to make coffee. the first single cup pod coffee maker. 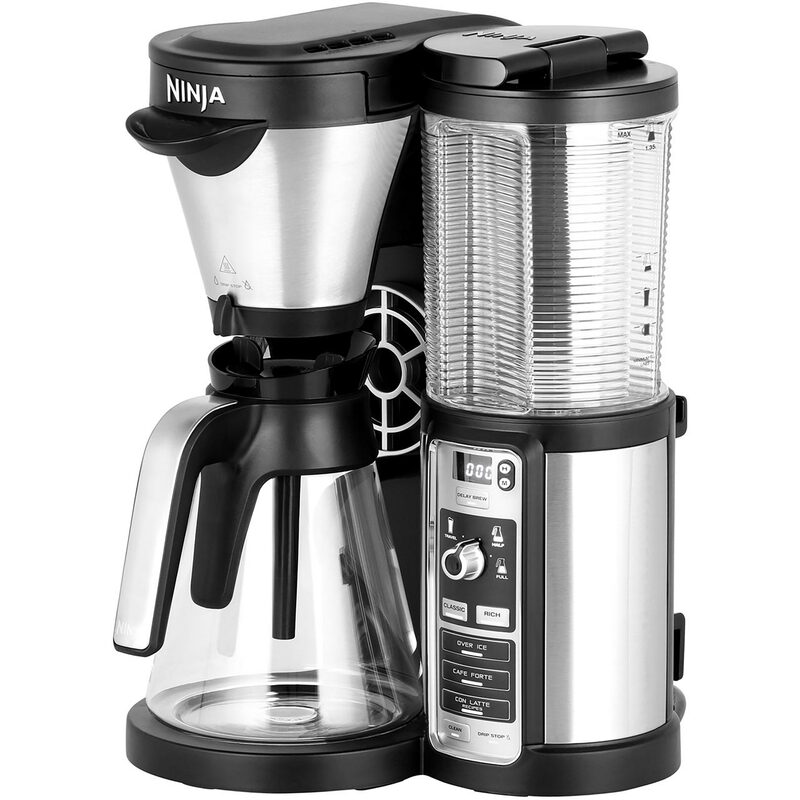 This has been my FAVORITE coffee maker EVER! Fast,easy cup of coffee ! Good for a standard cup of coffee, not for espressos.